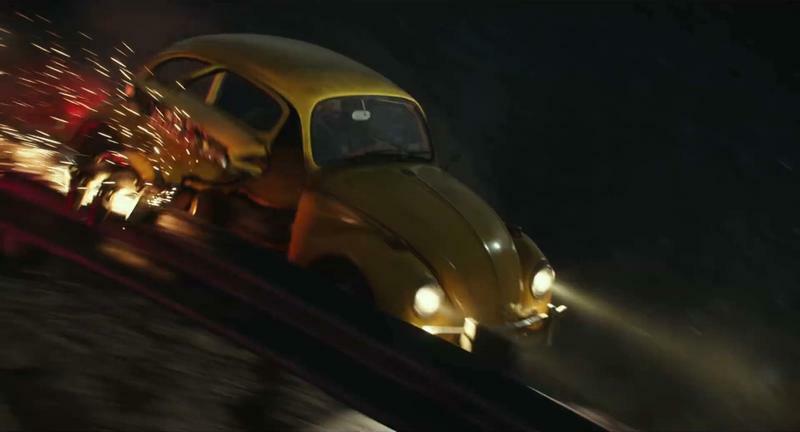 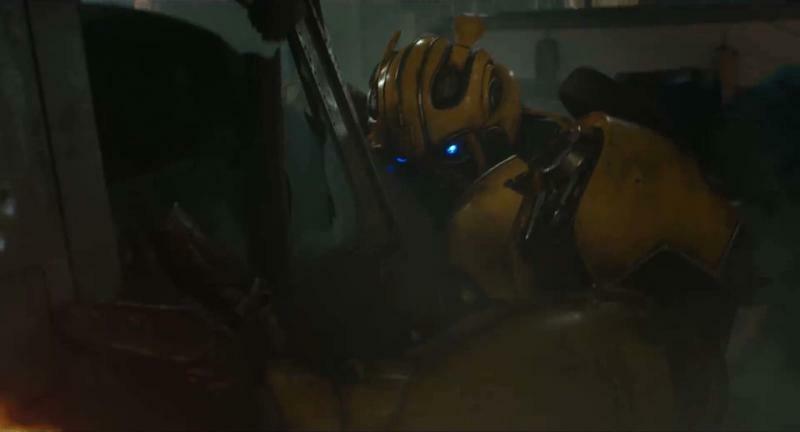 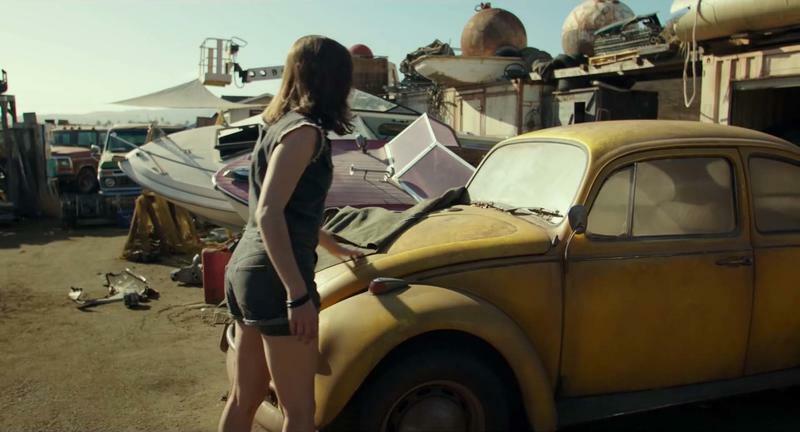 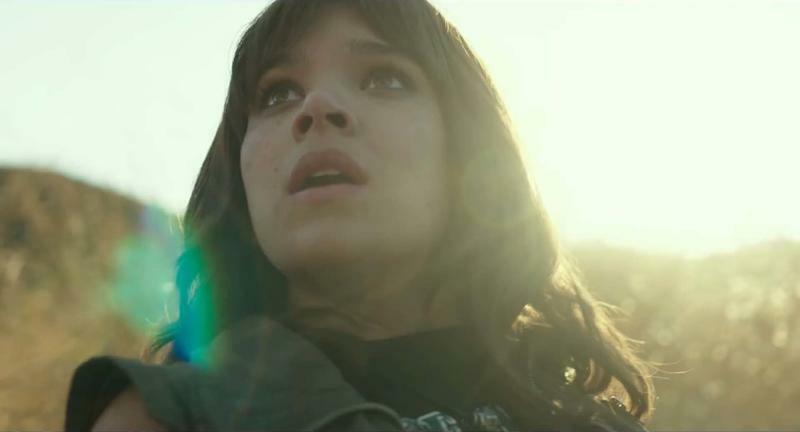 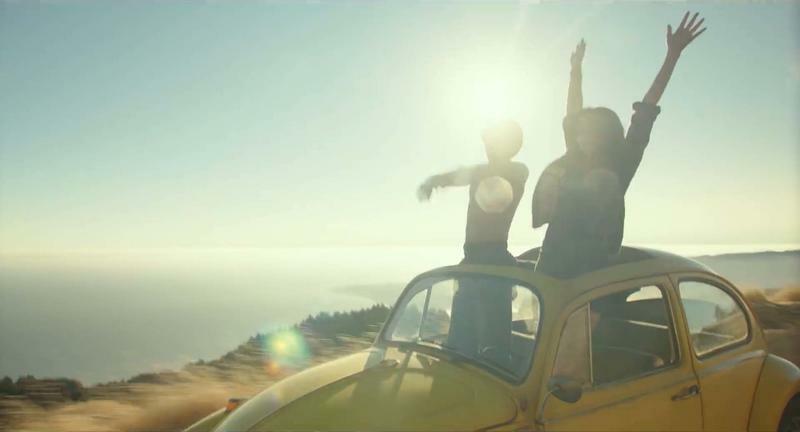 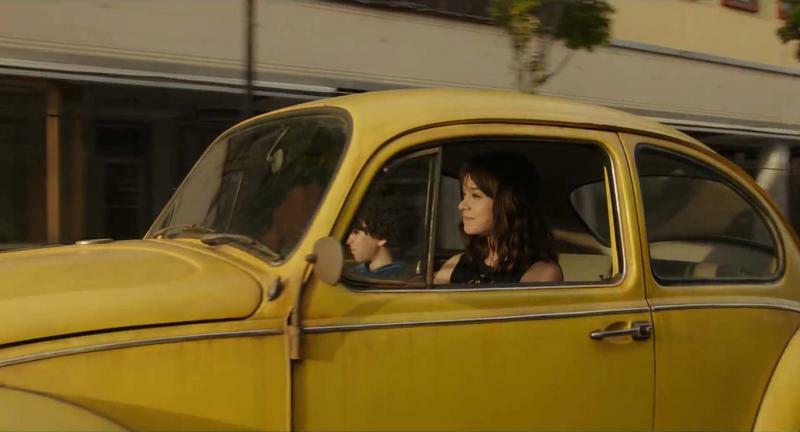 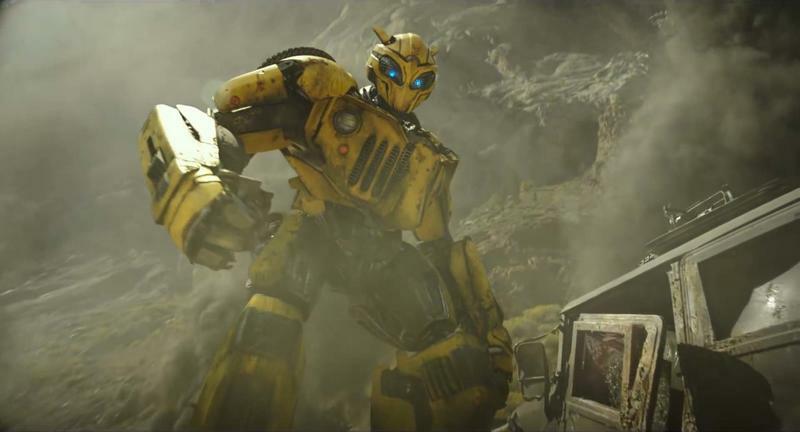 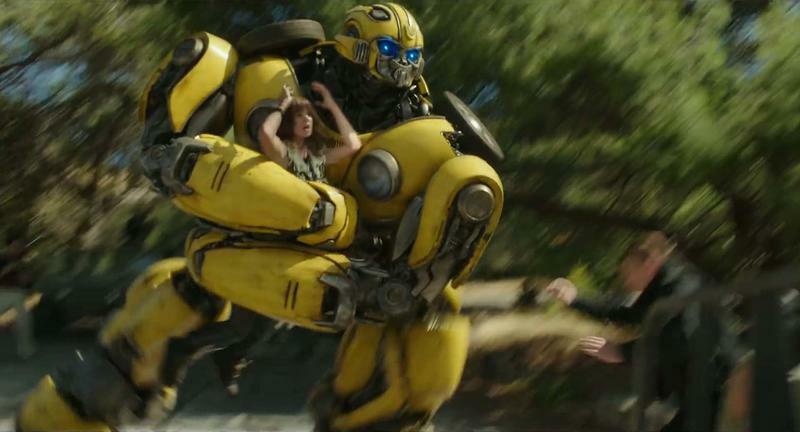 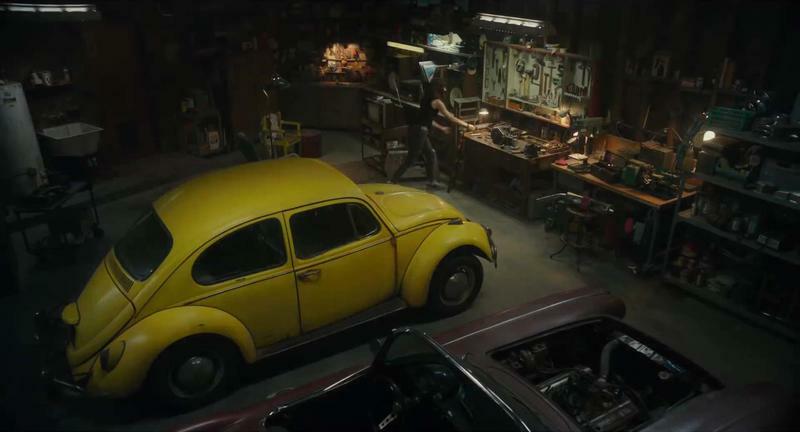 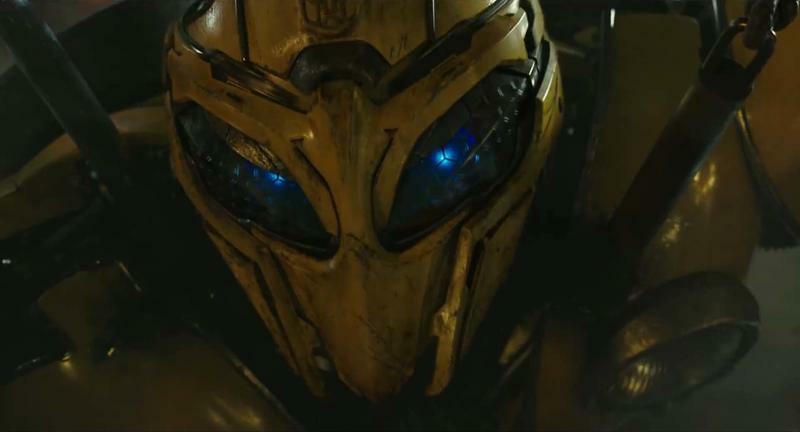 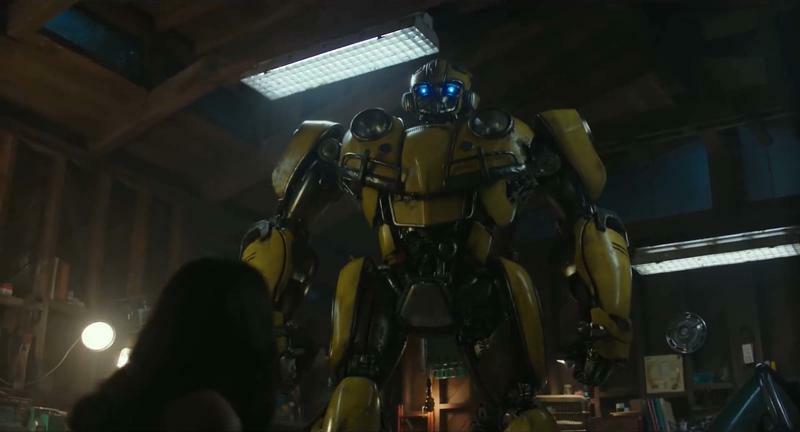 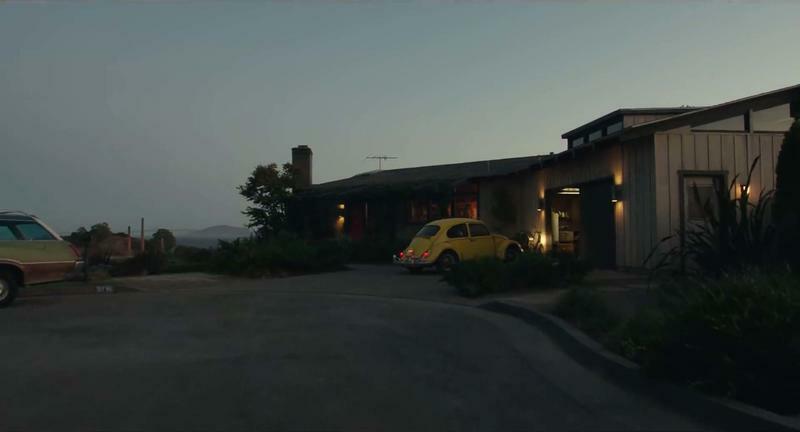 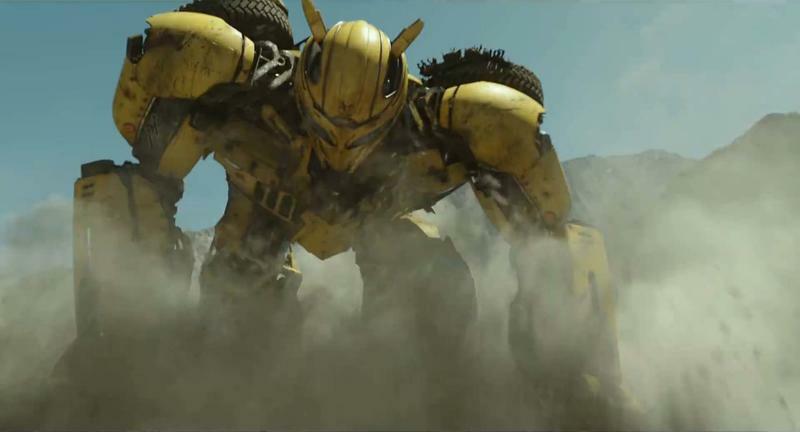 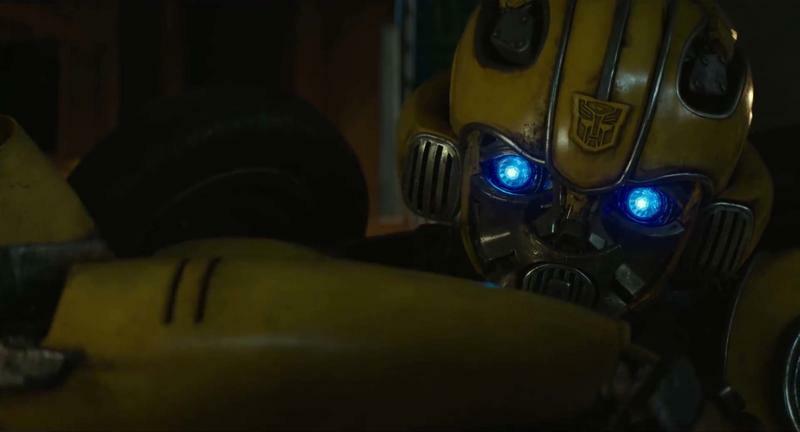 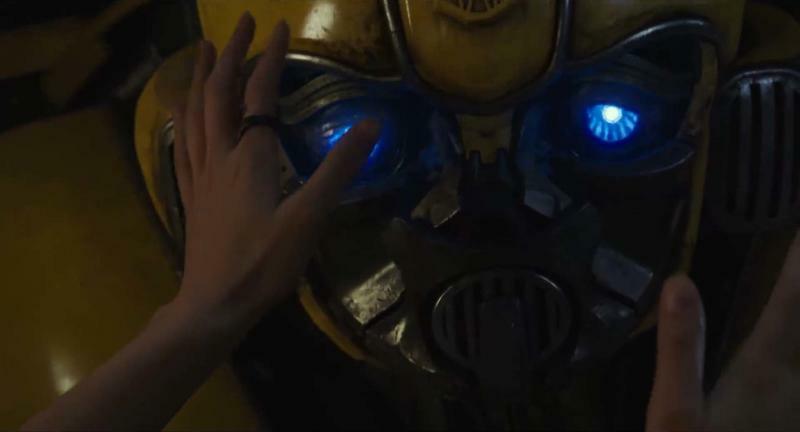 The first trailer for the Transformers spinoff Bumblebee has finally arrived, and, yes, the VW bug is here in full effect. 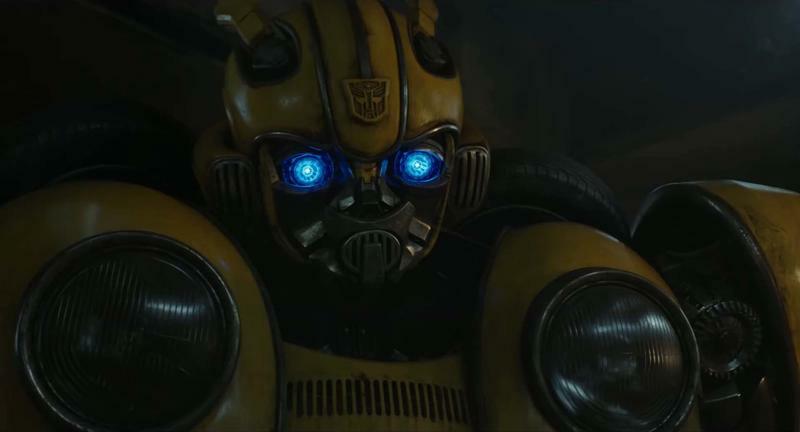 Although, it does apper that ‘Bee may sport a second look at some point. 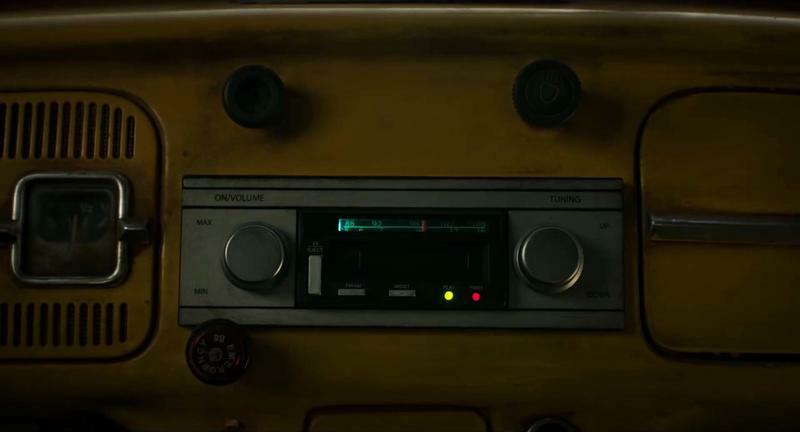 More on that in a second. 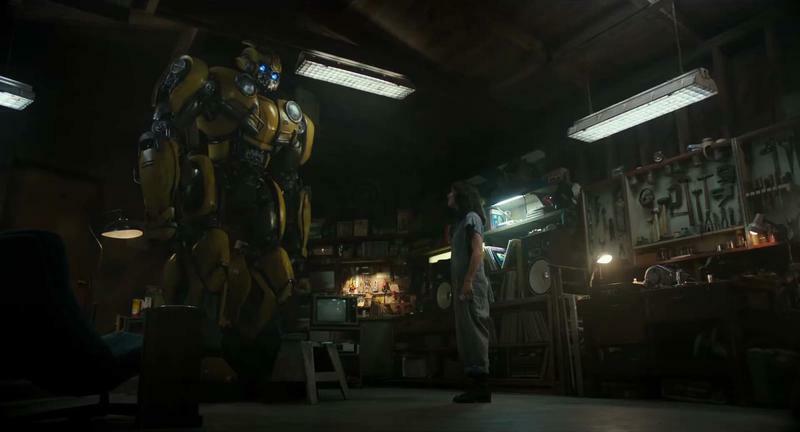 Set in the 1980s, it seems that Bumblebee got herre earlier than his friends to start looking for the All Spark. 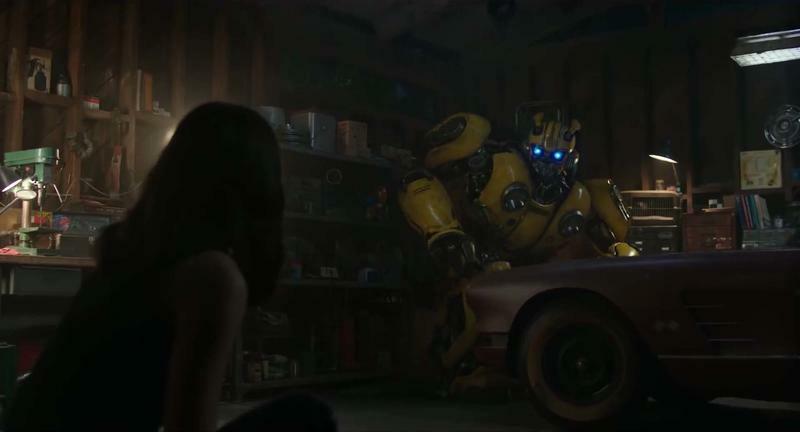 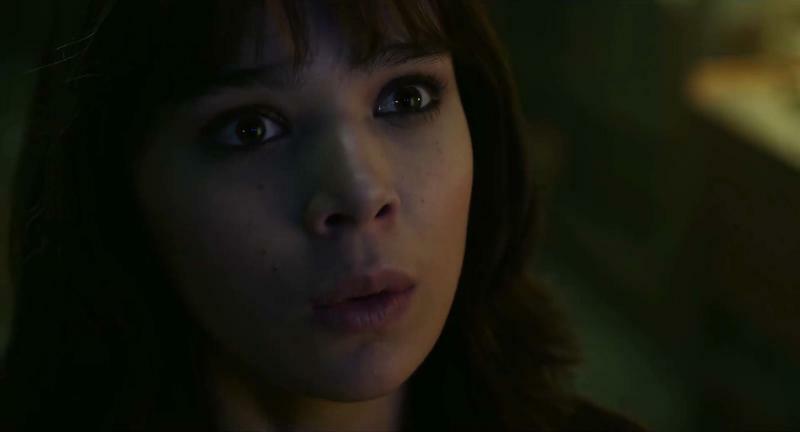 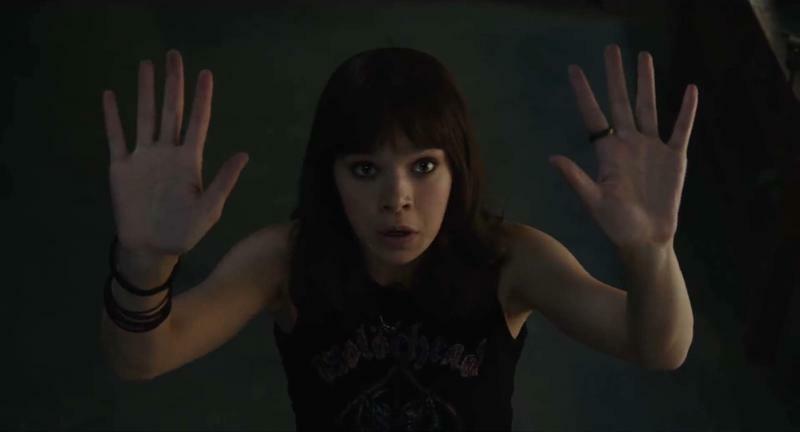 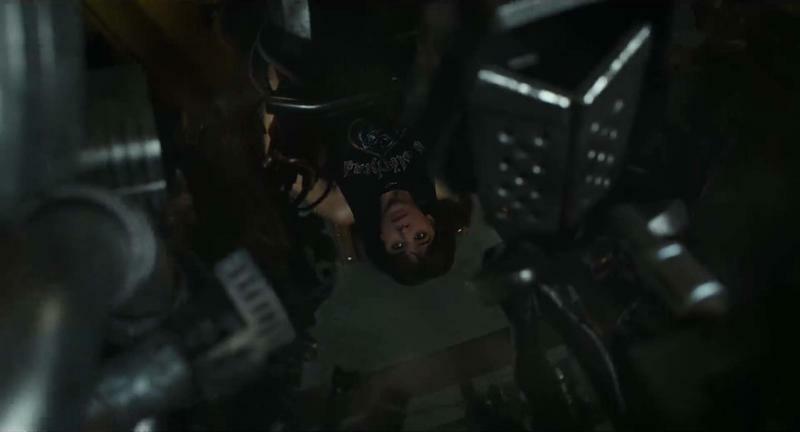 Once here he takes the form of a VW bug, the alt mode of his original toy, and meets Charlie Watson (Hailee Steinfeld). 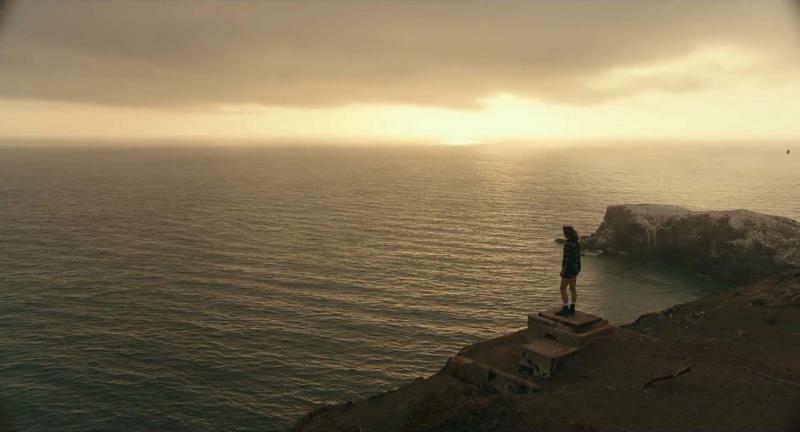 She quickly learns his secret and then goes on some form of adventure with him. 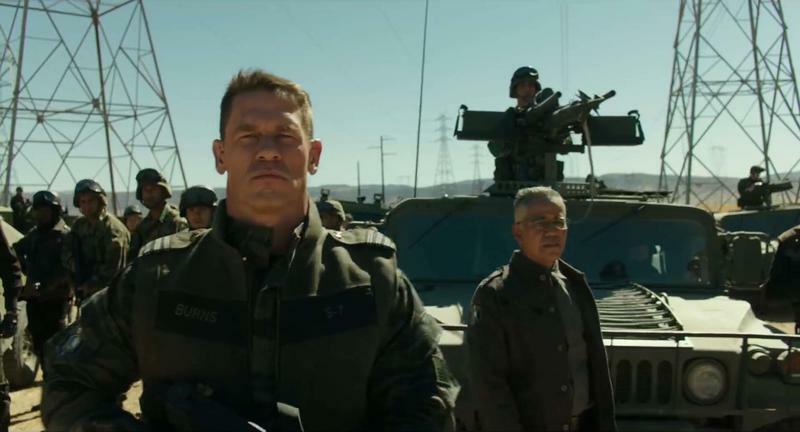 And at some point they run into Burns (John Cena), a member of the Transformers hunting Sector 7 in the pervious films. 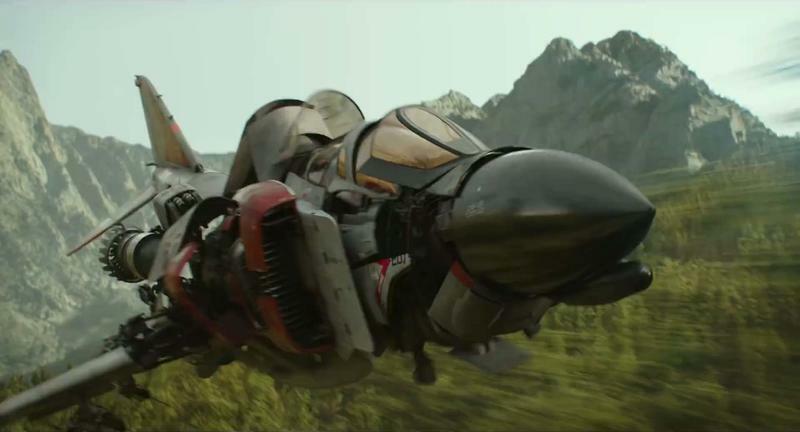 Only one other Transformer shows up, a Decepticon plane which has been confirmed Starscream using an F-4 Phantom II as his alt mode. 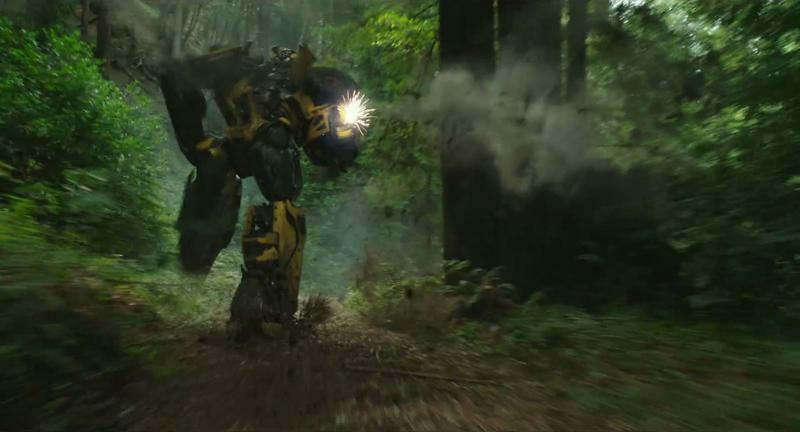 Now, to the other mode Bumblebee may take on. 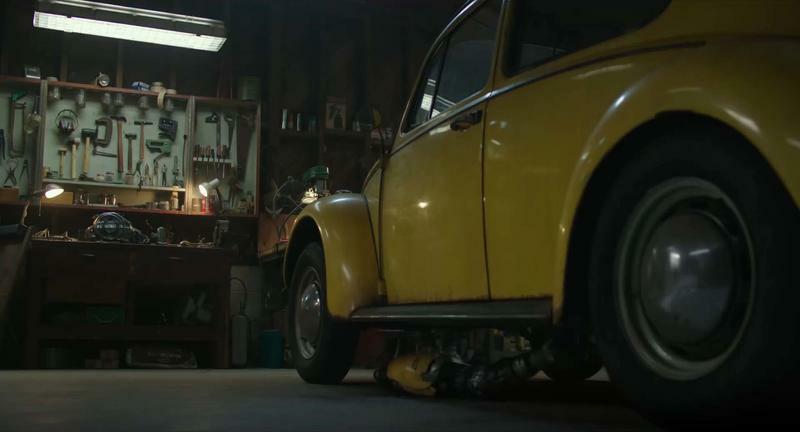 Through most of the trailer we see him with some clear VW Bug design features, but then we see him with a more angled chest. 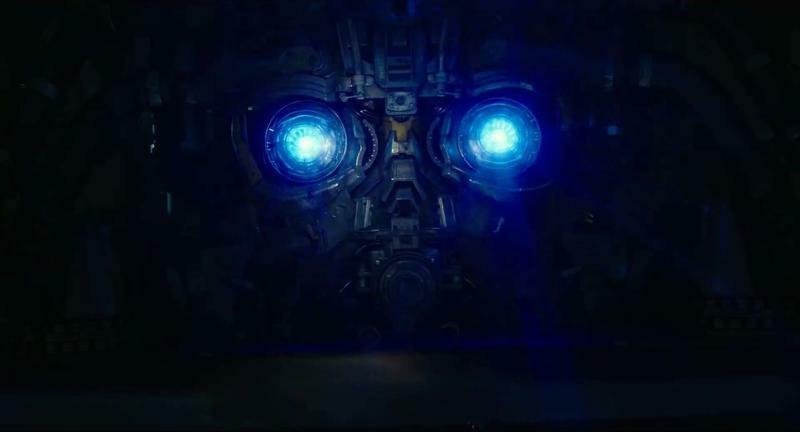 If we were to guess, it almost looks like the front grill of some form of jeep. 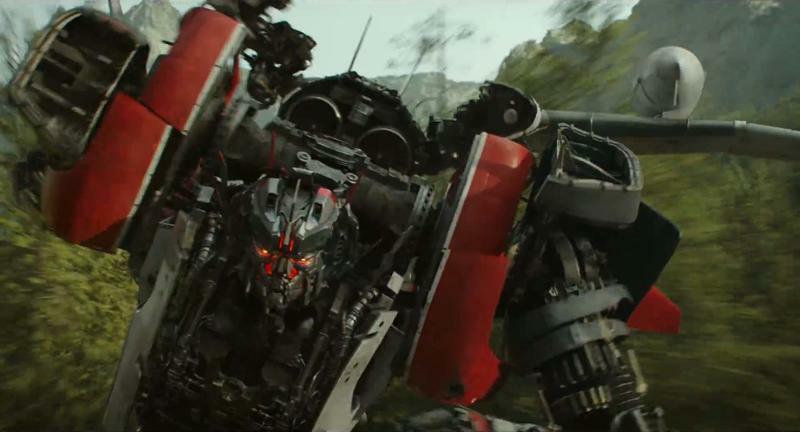 From the number of shots in the trailer it appears he will be the Bug for the majority of the story, but expect to see him use at least one other alt mode. 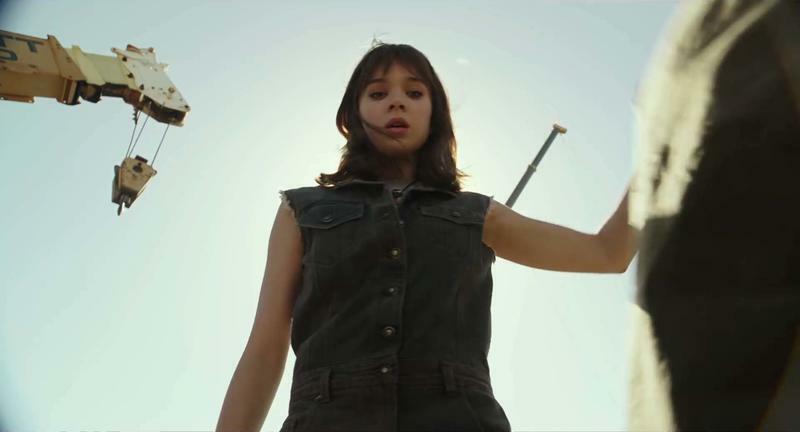 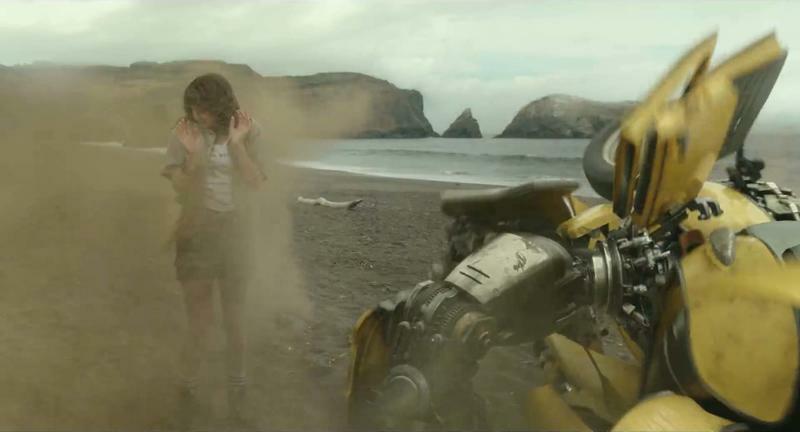 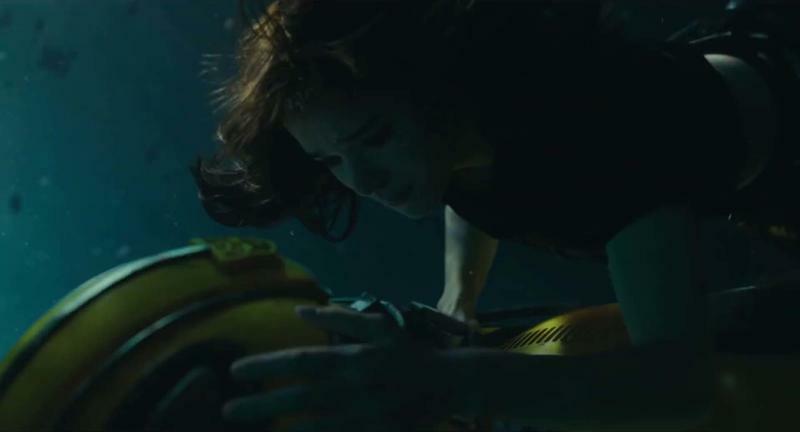 Bumblebee hits theaters on Dec. 21.